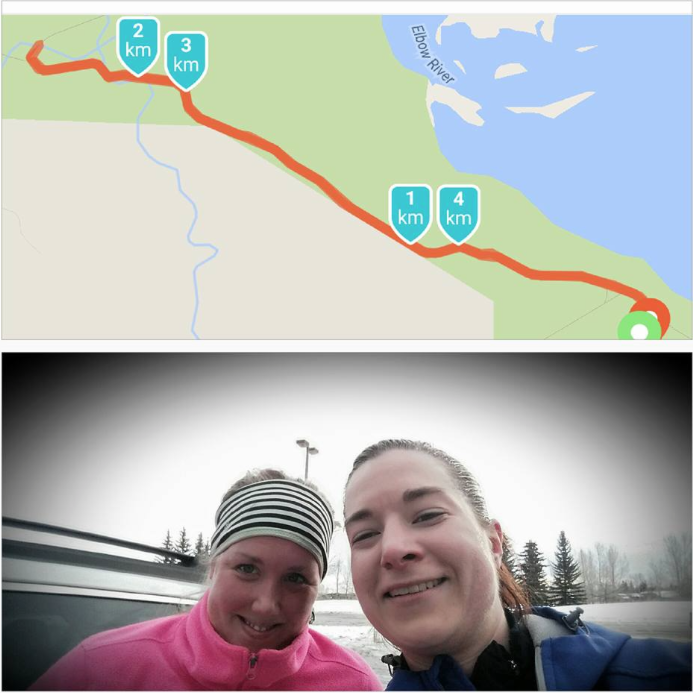 This entry was posted in Marathon Training, Okanagan Marathon, Training, Winter Running. Bookmark the permalink. ← MarTrain Day 10: Happy Friday!